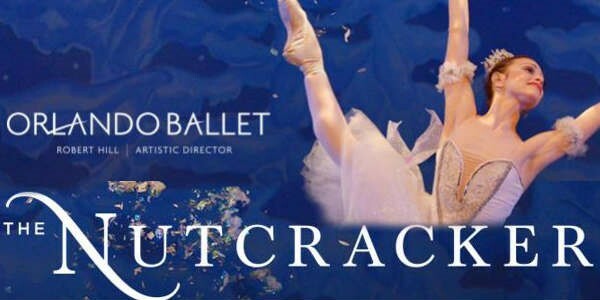 Orlando Ballet’s “The Nutcracker” returns. A Christmas Eve gift of a toy nutcracker from her godfather transports Clara on a magical journey to a world of fantasy complete with the Mouse King, Sugar Plum Fairy, and Mother Ginger. Enjoy falling snow and candy canes at this holiday classic the week before Christmas.